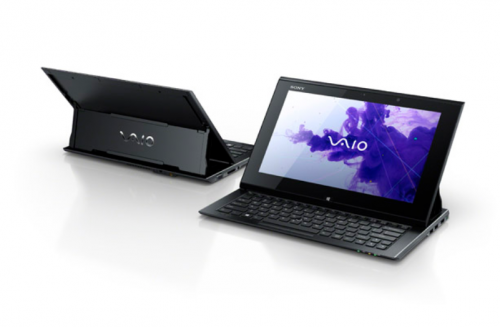 Trying its fate on ultrabook convertible hybrid, Sony has put forward Sony Vaio Duo 11 windows 8 tablet hybrid. like every other ultrabook convertible, Vaio Duo 11 works as a performance ultrabook and high-end tablet when needed. Since every manufacturer is trying their own form-factor for this new breed of devices, Sony’s is also unique, but is it any better than what are offered by other PC makers or rather worse? Let’s see..
Usually, it looks like a regular tablet. The display slides up to reveal keyboard underneath. Its surf slider design makes tablet to laptop conversion and vice versa easy. Slide the screen up to reveal keyboard. The screen is positioned at suitable angles and it locks easily giving you the feel of handy laptop. 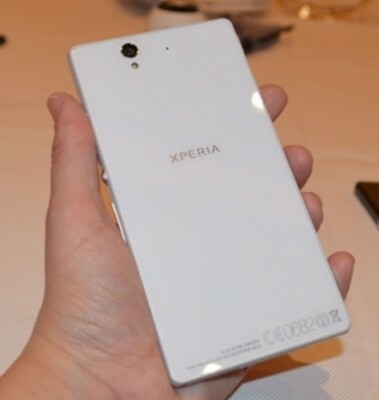 The build quality is good. The screen and the upper half of the keyboard is made up of aluminum whereas the lower half is of plastic. It is about 18 mm thick and weighs about 1.3 kg which is, of course, heavy for a tablet. Few physical buttons are built onto the right side of lower body of keyboard which include power button, volume up/down button, screen lock and sony vaio care utility button. The buttons are apparently little hard to press. Furthermore, due to the slider kind of design, it waste a good deal of real estate eating up space for touchpad/trackpad. Yeah, Sony Vaio Duo 11 doesn’t have a touchpad. Instead, it has a little optical pointer for similar functionality, but we all know that a full-sized touchpad would have been much better. 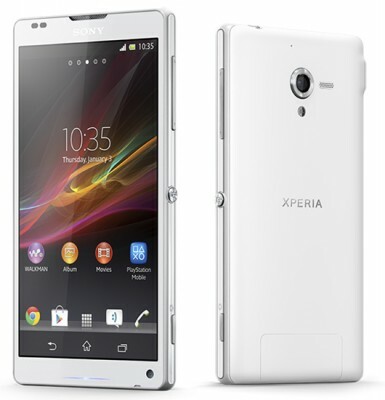 The display is of superb quality because it features full hd resolution i.e. 1920*1080 with IPS technology to offer the best viewing angle. The screen is tough and so resistant to scratches, wear and tear. The screen is optimized also for use with stylus and so Sony has bundled this ultrabook hybrid with a pressure-sensitive digitizer stylus. So, you can use this stylus to draw and doodle on vaio duo 11 tablet with precision and accuracy. Available in two processor and RAM and SSD choices : 3rd generation dual core Intel Core i5-3317U (1.7GHz) with 6 GB RAM and 128 GB SSD storage capacity, 3rd gen dual core Intel Core i7-3517U(1.9GHz) with 8GB RAM and 256GB SSD storage. 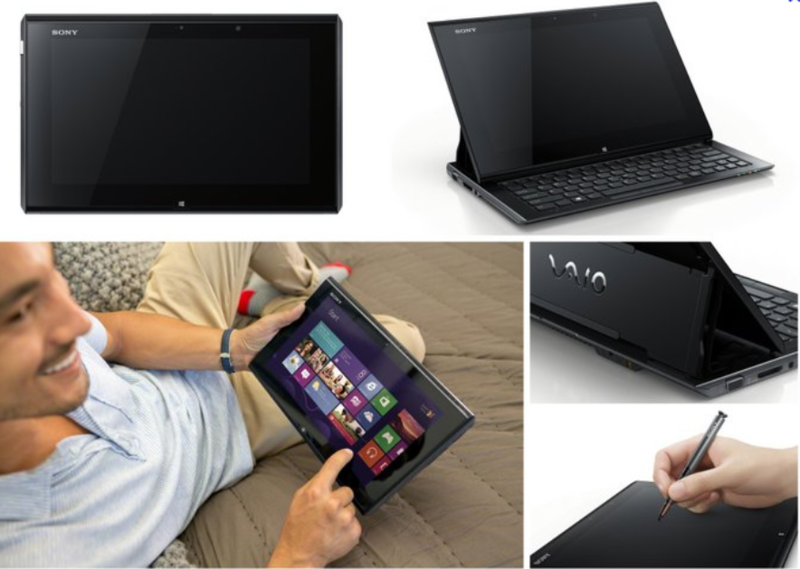 – This ensures that you’ll get good performance on this high-end vaio duo 11 ultrabook convertible. 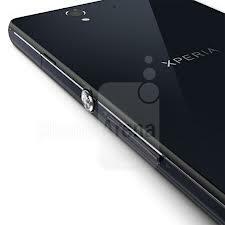 2.4 megapixel front and rear HD camera with Exmor R Sensor. Stereo speakers with Dolby Home Theater v4 Technology. Two USB 3.0 ports, 1 Ethernet, VGA, HDMI output. NFC, Accelerometer, Gyroscope, digital compass.. Bunch of pre-loaded softwares are also provided on Sony Vaio DUO 11. The battery backup is of about 4 hours 30 minutes (which is pretty low for tablet). Of course, battery sheets accessory is available which could enhance battery backup, but that would further add to the weight. The price of Sony Vaio Duo 11 is $1199.99 USD for the lower variant and in in India, the cost is Rs.89,999, whereas price for i7 (256GB SSD, 8GB RAM) model is $1499.99. If you’re interested in buying ultrabook convertible, don’t forget to check out Dell XPS 12 Duo and Asus Taichi 21.